Americarpet: Spring is coming, are you ready? Hello everyone! Hope the snow, cold, ice, and winter freeze hasn't put you in too much of a funk. If so, rejoice, because in just a few short weeks it will be spring once more! We will be again welcoming a new season with renewed life! Although, right now if you look out your window, you'll most likely see nothing more than a bleak grey scene, but, soon it'll be sunshine and flowers! So, what do you plan to do to prepare for this renewed season?? 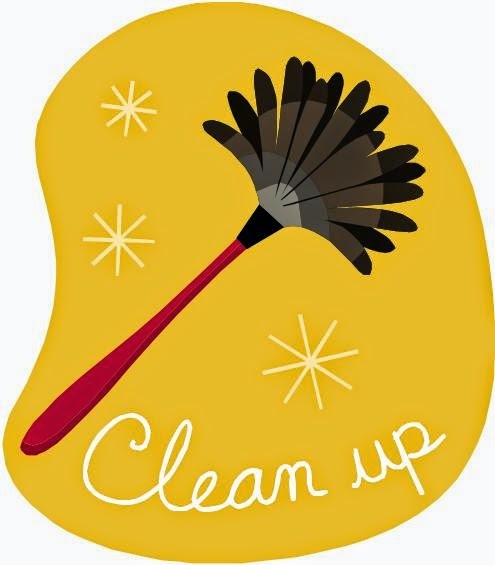 We here at Americarpet will be participating in some SERIOUS spring cleaning. After doing some reading around the web, I've found that we aren't alone. Come on, Martha Stewart even has a whole printable list of what you should hit during your spring cleaning, which can be found here. Personally, a part of your spring cleaning process should include some personal cleaning. I'm not talking about taking a shower or washing your car. I'm talking about taking an inventory and doing a self-check, check in with yourself to see- how are you doing? Are you taking time to make sure that you're taking care of you? If not, here are a few tips that we found to help you check in with you. - Put ALL of your technology away. Yes, I mean it, trust me I know how hard this is I too feel as though my phone is literally attached to my hand but if you want to reach a point where you can really hear yourself the tech needs to go bye-bye. - Choose a quiet spot and or moment. Some people find this "personal space" while running, biking, doing yoga, cleaning, or just sitting alone by a beautiful place in nature. - Now here comes the tough part, stop thinking. I mean it, really stop thinking. Let everything just dissipate from your mind. Allow yourself to be present in that moment, and take in what’s around you, think of what you're grateful for, pet, partner, place to live, job, family, whatever it is that you're grateful for and focus on those things. From this point think about what you can improve within yourself, maybe volunteer more, give to the less fortunate, etc. Congratulations, you've completed some "meditating" feels pretty good right? Now, onto other business, you should also clean up around the house, yes going back to that #fabulous spring cleaning list Martha has blessed us with. Don't forget to have your carpets professionally shampooed and vacuumed. However, if you have pets, you should be doing this at least every six months. If not and the only pets you have are of the human kind, then we recommend only cleaning once a year or every other year.